 Furthering social justice and human rights is a fundamental principle underlying the social work profession. 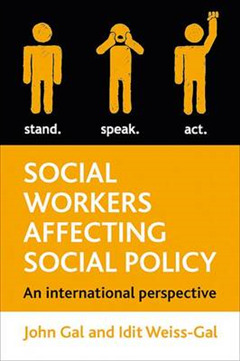 Engaging in social policy formulation processes is a major route through which social workers can realise this goal. 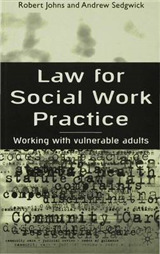 This type of social work activity has been termed `policy practice'. The aim of this book is to shed light on policy practice in social work discourse, education and practice in eight liberal democracies. This is the first effort to undertake a cross-national study of social worker engagement in social policy formulation processes. 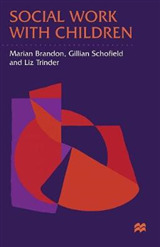 The book offers insights into questions such as `what is the importance attributed to social worker involvement in policy change in the social work discourse and education in different countries?' 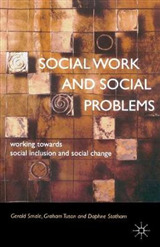 and `how do social workers influence social policy in various national settings?' 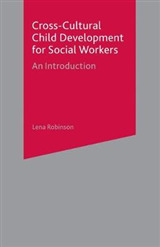 These issues are relevant to social worker practitioners, students, educators and researchers, as well as to social policy scholars, who are interested in the role of professionals in social policy formulation.